Pisces is a deeply mystical sign. And a rare 2nd full moon this month, also called a ‘blue moon’, occurs today in this beautiful star sign. Your dreams (right brain) can now be made real (left brain). 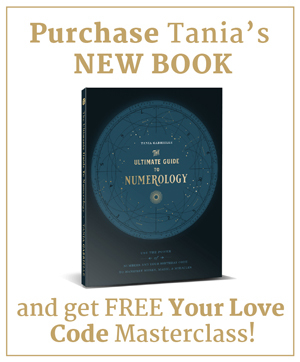 This message encapsulates the secret meaning of 2-01-2, where the masculine (1) and feminine (0) are balanced on both sides by the number of relationship and peace (2). 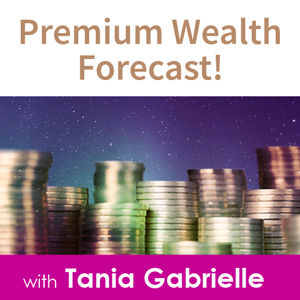 In the heavens we also continue to experience the 90-degree square between Uranus and Pluto – freedom and power. In other words, we are literally being prompted to ‘wake up’ from our slumber! A conscious person is aware of everything – her positive and not so positive qualities. She does not judge her ‘shadow’ side! She works with all her qualities creatively and honestly. And to help us wake up, today’s full moon on August 31 begins a magical series of months. 31 in the Ancient Egyptian Star Wisdom means “In the End is the Beginning and in the Beginning is the End” – a perfect message for the extraordinary final four months of 2012, which will culminate in spectacular galactic moment on 12.21.2012. 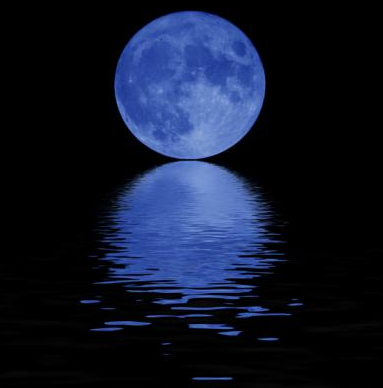 This ‘blue moon’ occurs at 8 degrees in Pisces – a number of empowerment. Turn 8 on its side and you have the sign of infinity. 8 represents endless energy. The two circles mean “as above, so below”. As you think, so you shall be! Your thoughts will be made manifest. Note that our word ‘think’ is directly related to the word ‘thank’ – a beautiful connection between left brain and right brain. The same word in German is “denken – danke” (thinking, thank you) and also occurs in Swedish, Danish and many other languages. Words are symbols of consciousness. Understanding their secret significance is imperative right now as we wake up and behold the wonders of our existence. The time has come to be fully conscious. And this full moon in Pisces takes us to a place where our right brain can easily re-connect to our left brain and light up old, neglected synapses. A new window of consciousness is being re-birthed in all of us. It is the ability to just BE. To FEEL. To sense your grand connection to nature and the universe. To be childlike, inquisitive and playful. To take your beautiful imagination and make it your reality. In order to be conscious, you have to be aware of your shadow side. Understand your shadow side and you’ll KNOW abundance, joy and freedom – all expressions of your Divine Soul! When you were born you set a code in motion. 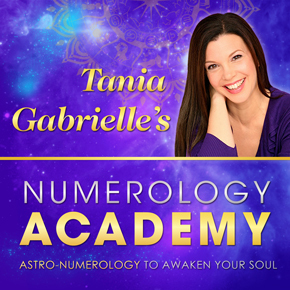 Deciphering those numbers reveals your personal blueprint to creating abundance. 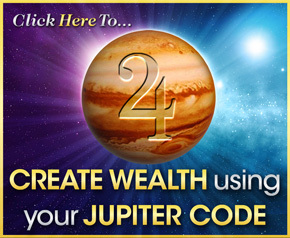 Now you have an amazing opportunity to activate your personal code of abundance! Claim one of the last remaining tickets to my Passion Poise and Power (and bring a friend!). It’s ALL about ENERGY in the room and the CONNECTIONS made that makes BEING there so special! And it all happens in just 5 weeks here in Los Angeles, California. From NOW until Midnight, September 3 you and a guest can attend for a very special investment. To your happiness, inner peace and success! P.S. Important: This special offer is first come, first serve as seats are nearly filled.